Project Type: Business Hosting, Featured, Small Business Web Design. Industry: Banking & Financial, Education & Healthcare. 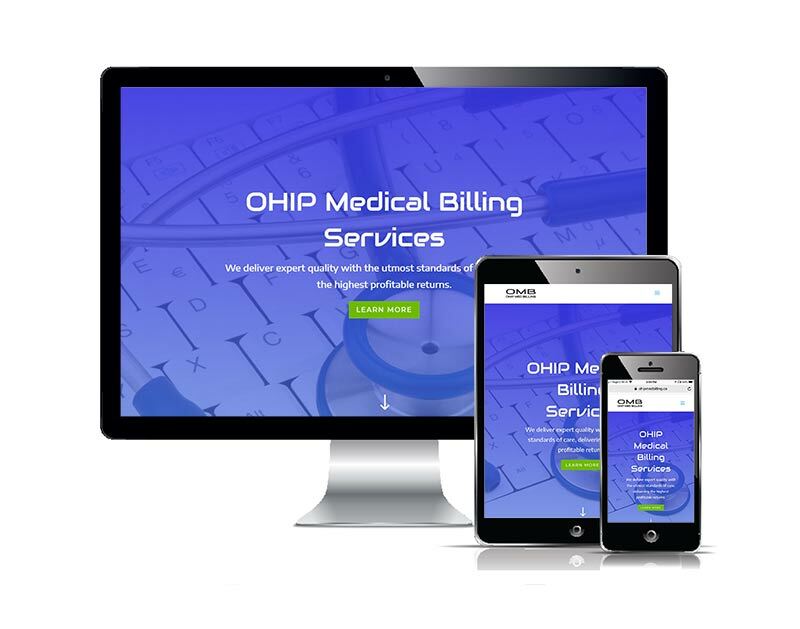 Caring for physician clients since 2012, OHIP Medical Billing processes thousands of OHIP claims for Oakville and other Ontario doctors. This is the first web site for the Oakville OHIP claims specialist, who came to us looking for a small business website design. Our analysis helped identify the areas of expertise, which we have subsequently showcased through a collection of custom-designed, modern display widgets and animation effects. With the provision of professional email and a robust business hosting and maintenance program, in addition to full domain name services, the client is enjoying an all-inclusive service for the long-run. Thanks Al for your great help and support. We are so impressed with your hard work, creativity and dedication. Your expertise in our web development and planning has further enhanced my company!